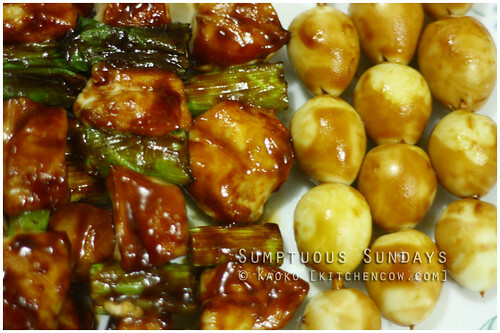 Yakitori and Barbecued Quail Eggs – Recipe Here! This entry was posted in sumptuous sundays and tagged barbecue, chicken, eggs, japanese food. Bookmark the permalink.